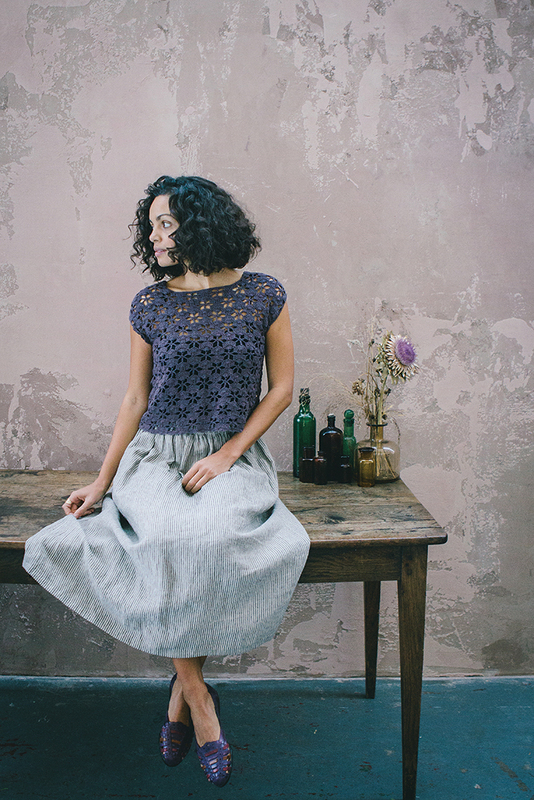 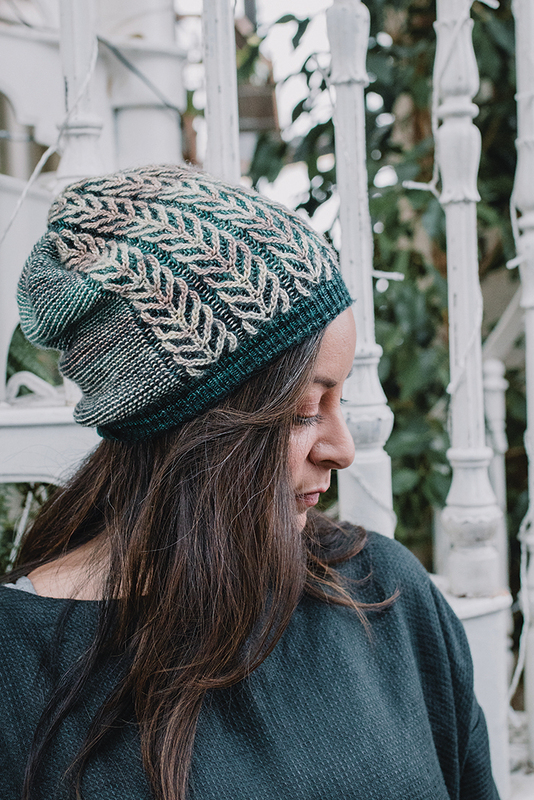 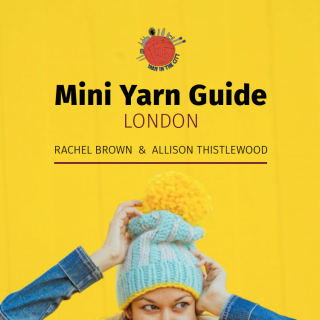 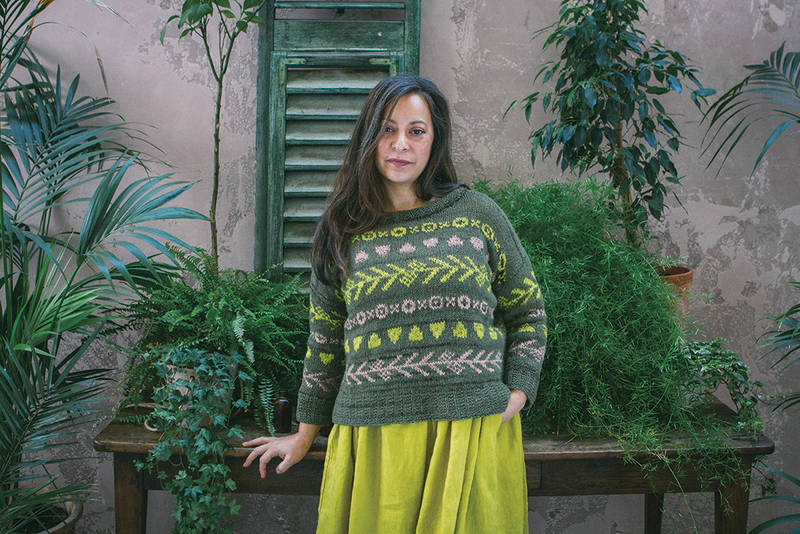 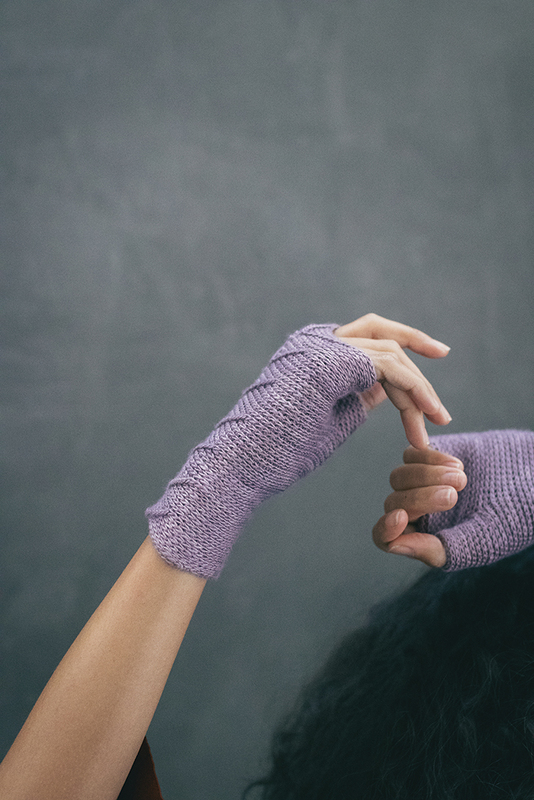 View cart “Knitty Gritty by Aneeta Patel” has been added to your cart. 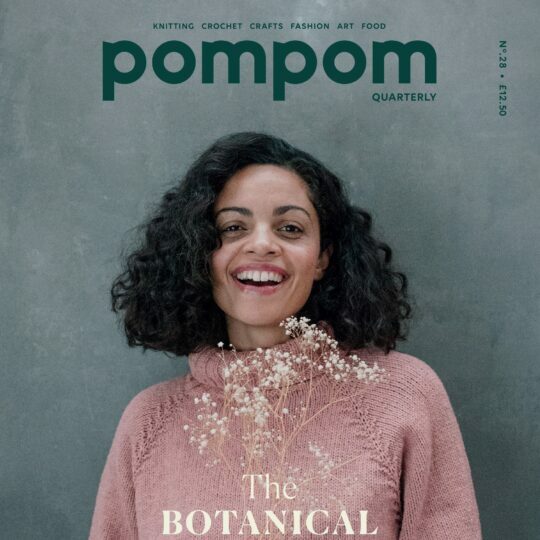 Bursting forth this spring, Pompom Quarterly’s botanical-inspired issue sees their designers looking to flora for the seed of their ideas. 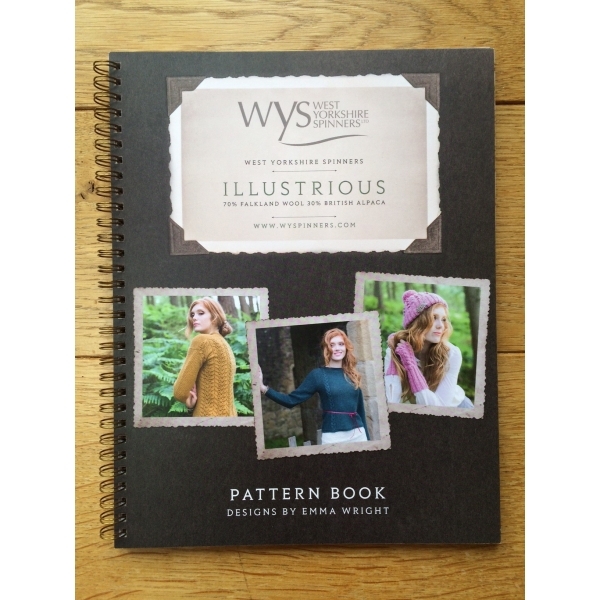 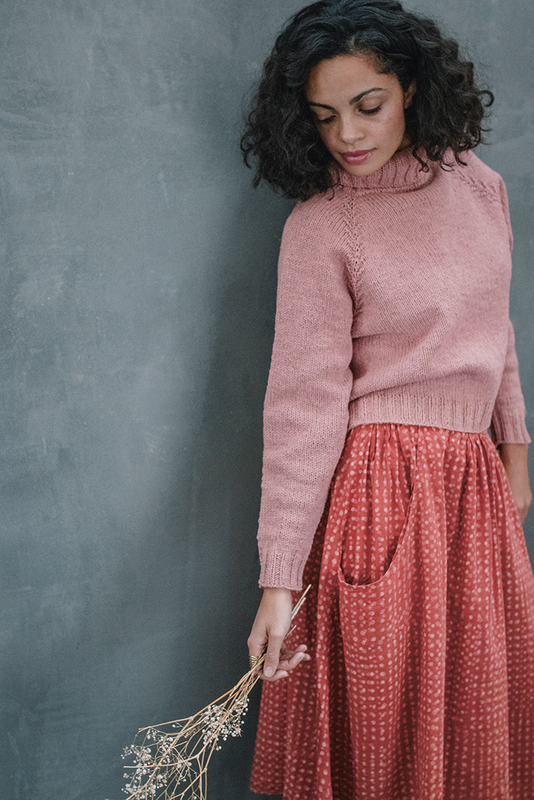 Issue 28 is budding with lots of ‘must make’ projects, including no less than three gorgeous crochet patterns. 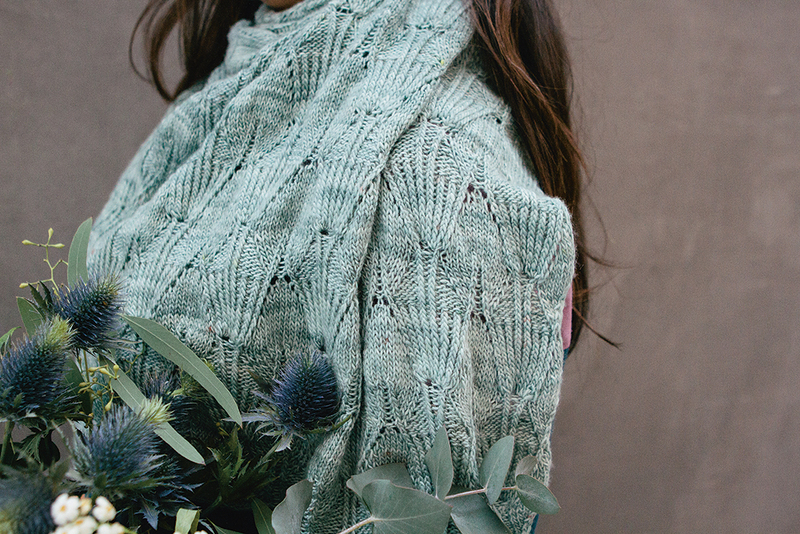 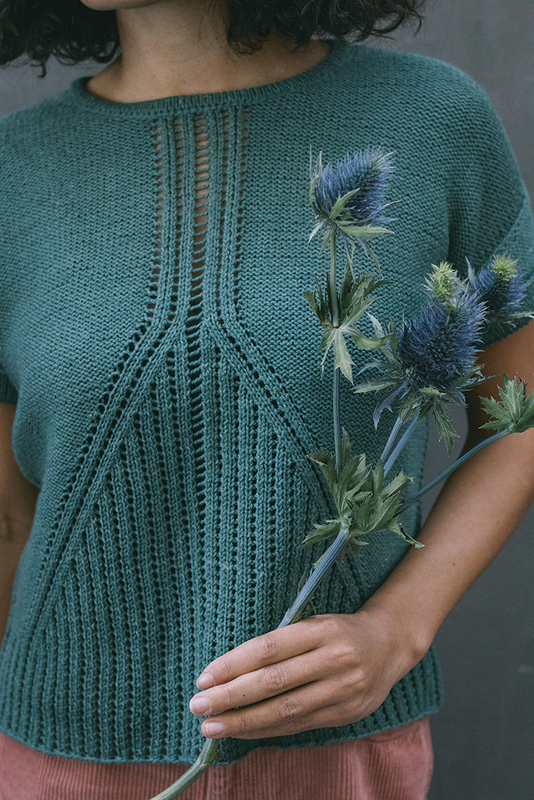 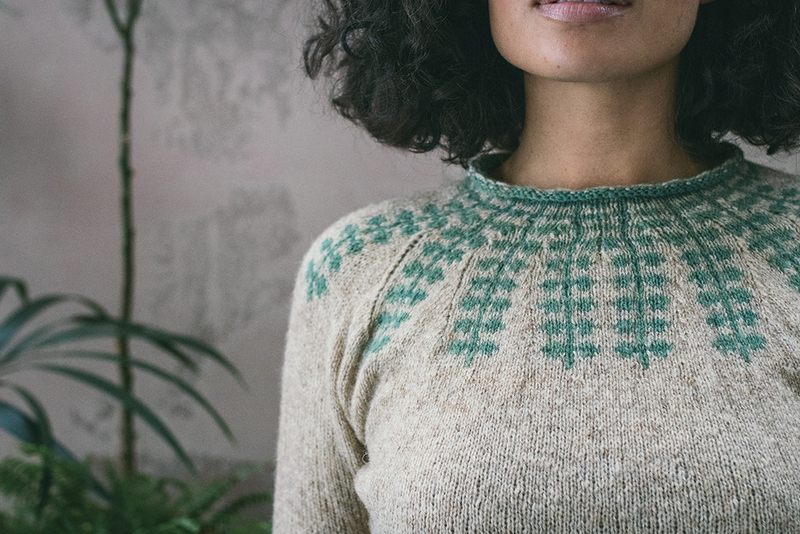 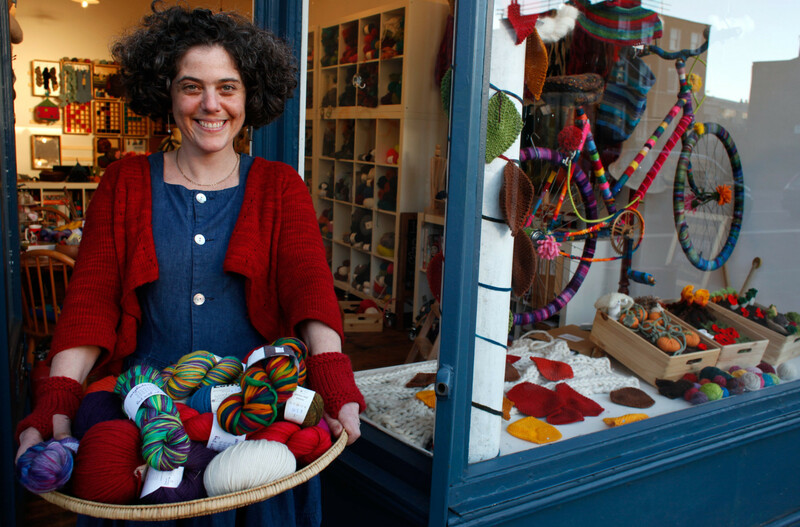 Wherever your crafty pursuits take you this spring, Pompom has tutorials and verdant thoughts to help your creativity flourish, maybe even flower.